I made a video to show you the quickest and easiest way to get started. 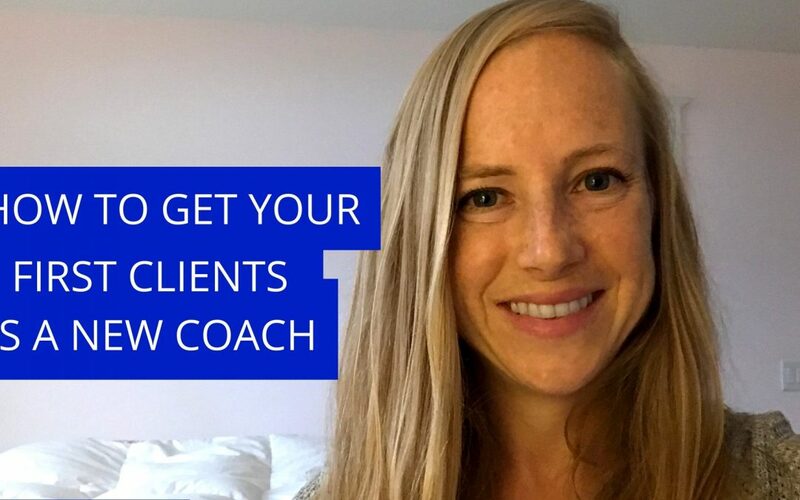 I share the 3 steps I teach my clients that allows them to get clients today…yes, even before their website is done or they’ve started creating an online following. These steps are key to finding clients and making money quickly when you are just getting started in your business….yay!!! Where do you feel you get stuck when it comes to finding clients? Have you had any luck with the tips I offer in the video?